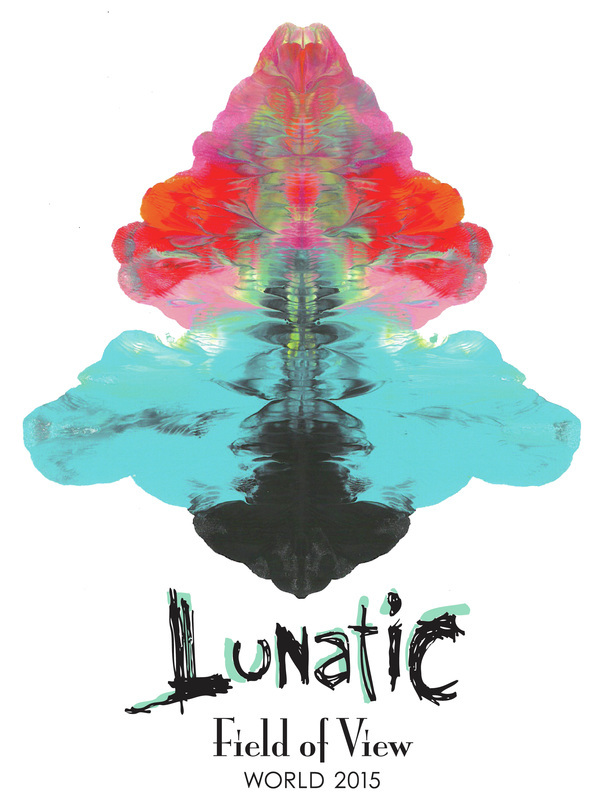 After a successful return to Independent World Class in 2014, Field of View presents their 2015 production entitled, “LUNATIC”. Field of View draws inspiration this season from nostalgic television and film productions on the subject matter of mental health. Watch as the 23 performers break free from the padded walls of an insane asylum to possibly frighten you, perhaps lead you to question your own sanity, and without a doubt entertain you. This season’s soundtrack features three distinctly different versions of the song “Brain Damage” and “Eclipse” by the iconic musical group Pink Floyd. Sit back, try to relax and brace yourselves for one “crazy” ride. The 2015 design staff includes Jay McCaroll, John Leonard, Joe Cataneo, Rebecca Rinda, and Michelle Owens. 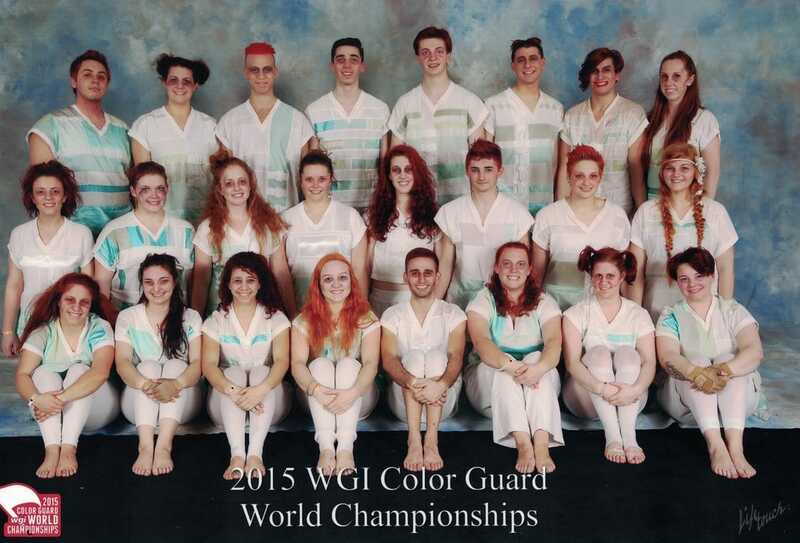 Field of View competes in the TIA, MAIN, and KIDA circuits and will be appearing in the WGI South Brunswick Regional, WGI Eastern Championship, and WGI World Championships. Field of View is based in West Chester, PA and is under the direction of David Stillman.